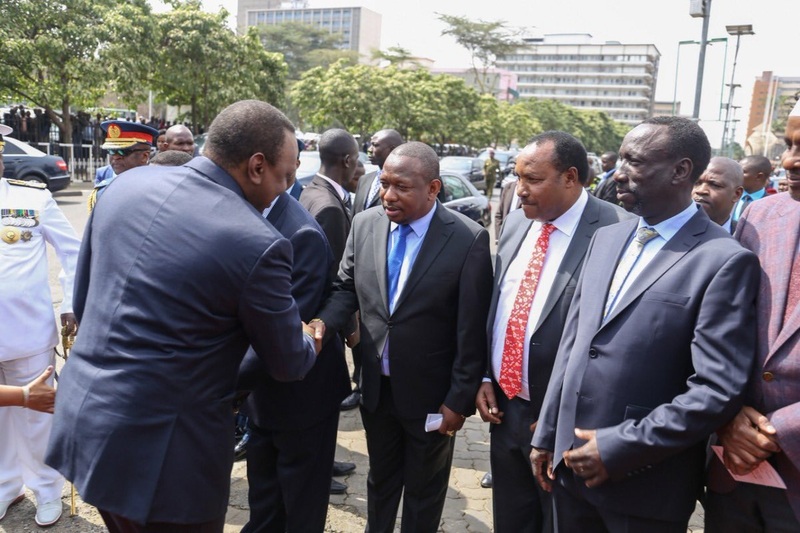 Monday August 27, 2018 - Nairobi Governor, Mike Sonko, has asked Nairobi residents to report any bribery case concerning City askaris. In a facebook post on Sunday, Sonko also told residents to reject illegal "Kangaroo" courts by Inspectorate Officers held in County vans. "In case you are arrested by our askaris and they put you in a van and ask for money text us and ask for the money, indicate the location and number plate of the van to 0722886600." "We will bring to them brand new Sh1, 000 notes," Sonko said. Sonko also told the public to report County vans spotted doing illegal activities. Nairobi County officers popularly known as Kanjos have been accused of soliciting for bribes during patrols in the city. Hawkers, who are the main victims, say the askaris can arrest and release a person even up to three times a day depending on how you "feed" the askaris.